Freight has to move for our economy to remain productive, and if you’re in one of the many industries that deal in real, tangible goods and commodities, then you already know how important freight transportation is. However, finding a reliable freight transportation service company isn’t always easy, especially on short notice or if you’re running on a tight budget. 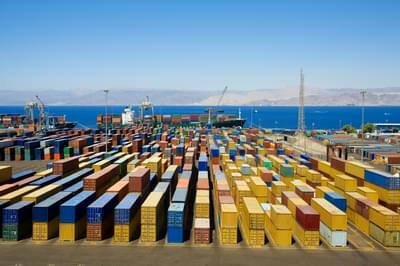 Freight Rate Central specializes in finding shipping services that can meet your needs. According to the United States Department of Transportation, “Efficient, safe, and secure freight transportation helps form the foundation upon which our nation’s economic strength rests.” The reliability and efficiency of the industry helped to drive the growth and prosperity that our country has enjoyed. If these services were to disappear or simply erode, it would seriously compromise our economic stability as a nation. To give you an idea of the value of the shipping industry, according to the Bureau of Transportation Statistics of the United States Department of Transportation, the for-hire shipping industry accounted for nearly $450 billion of the US economy in 2011. As long as the country’s manufacturing capacity continues to grow as it has for the last few years, the shipping industry is only going to become more important. FRC Logistics Can Ship Your Freight! 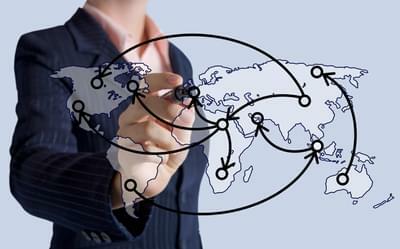 We know that finding a reliable shipping company can be a time consuming and difficult process. 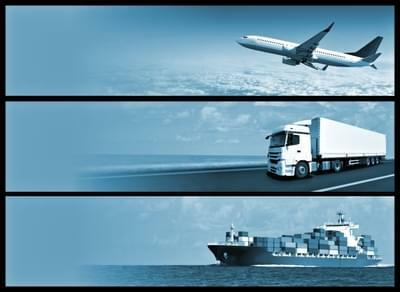 Freight Rate Central works closely with dozens of freight shipping companies in all 50 of the United States so that we can find freight transportation services for our clients. Whether you’re looking to move produce, manufactured goods or even heavy machinery, we can find you a shipping company that do the job. The economy of the United States revolves around raw materials, agricultural products, and manufactured goods, including high tech equipment. All of these things are continually being sold, replaced and consumed. All this moving cargo needs the constant attention of freight transportation logistics services, from simple flatbed trailers to dry vans and even refrigerated units. We do business with numerous major freight carriers across the nation so that we can not only find a service provider that can ship whatever you need to move, but we can also get you as good a deal as possible on your freight shipping costs. We partner with over 1000 major freight carriers in order to provide our customers with the very best in service and pricing. By maintaining close working relationships with so many different freight carriers, we can ensure that we get competitive pricing on all your freight transportation needs. We pass the savings we receive from the large shipping companies on to you, our valued customer. With Freight Rate Central’s free shipping quote tool, you can instantly get an accurate estimate for the price of your shipping order. You don’t even have to sign a shipping contract to receive the good deals! There are several ways the freight industry keeps our economy moving. Transportation of cargo can take place using planes, railroads, flatbed trucks, refrigerated trucks, dry vans, semi-trailers or a combination of all of these (called intermodal transportation). Moving goods and products from one end of the country to the other with such efficiency can only be achieved through the coordination of all of these modes of transportation. If you’re looking for a great way to ship using one of these methods, then use FRC Logistics Inc. Reliable shipping at a reasonable price is not so hard to find after all. Freight Rate Central is your one-stop shop for all of your shipping needs. Plus, you’ll never have to worry about the status of your shipment, thanks to our online shipment tracking system. Give Freight Rate Central a try and you’ll notice a difference!